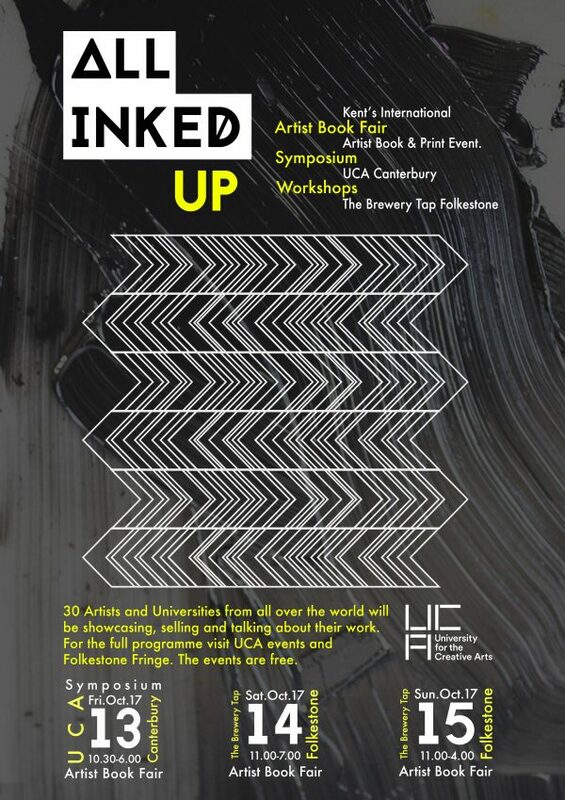 Bringing together artists from across the globe and spread across two venues over three days, All Inked Up gives you the opportunity to view and buy work covering diverse disciplines and practices in book format. The handmade or small editioned books and zines feature as a component of the artists work or as an object or art form outcome. The pieces examine what a book can be or represents from sequential narrative to sculptural form. Using a variety of formats from analogue to digital the books will showcase a range of subject matter and processes, methods of binding and structure.